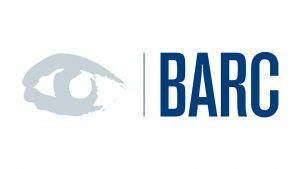 We are delighted to share Dimensional Insight’s high scores in this year’s BARC BI Survey 16 for the software and services behind Diver BI. The research is based on findings from the world’s largest and most comprehensive survey of BI end-users. 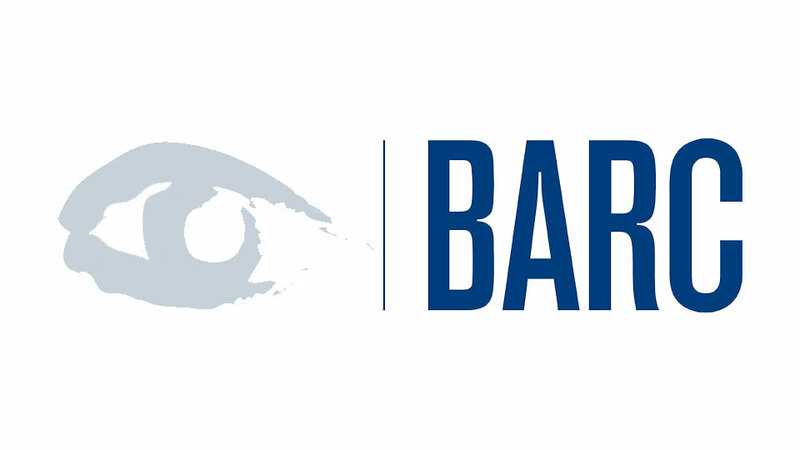 For The BI Survey 16, BARC surveyed 3,137 customers and analyzed 37 unique BI products. In this year’s survey, Dimensional Insight’s Diver Platform received top marks across a number of industry ranks, demonstrating its strength in both the dashboarding-focused and self-service reporting-focused product peer groups. The company’s top scores showcased the platform’s capability in delivering timely results with a high degree of certainty to its end-users. In addition, the survey results indicated that the Diver Platform performed successfully while seeing some of the highest data volumes in the field. To find out more please visit Dimensional Insight’s dedicated webpage.